Reuniting with family is another way of earning permanent residence in Canada: it constitutes the second biggest class of Canadian immigration. If you have a child or a spouse that is currently a Canadian citizen or permanent resident, they are allowed, by law, to sponsor their loved ones to come to Canada. 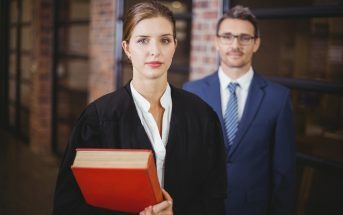 If you are in a conjugal relationship or married, your spouse is allowed to sponsor you via the Outland or Inland Spousal Sponsorship programs. However, the final decision on whether or not to admit you comes from the officer reviewing your application. It is your responsibility to prove that your relationship is genuine. 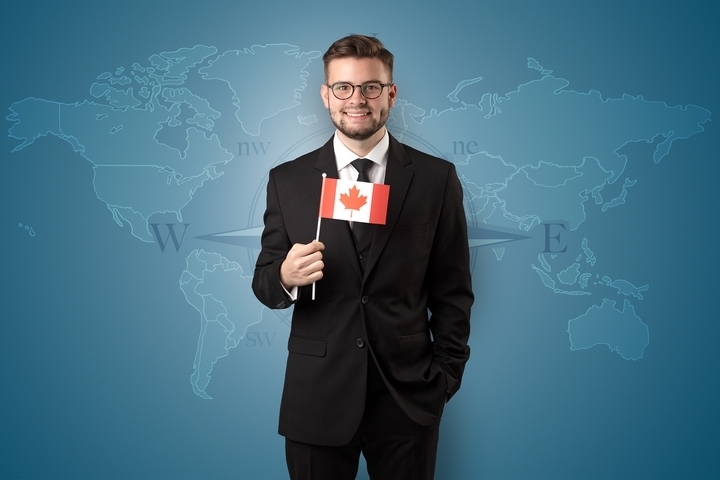 If you have a child in Canada, who can sponsor your move to Canada and is a permanent citizen, he or she can sponsor your move through the Grandparent and Parent Sponsorship program. 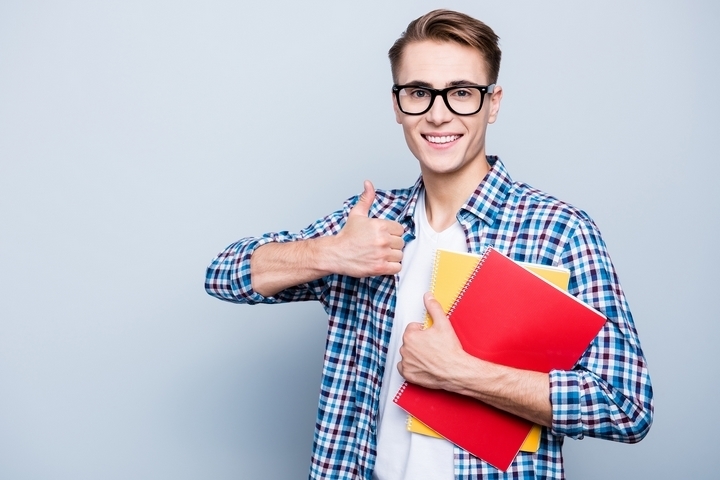 The student pathway program offers a good way of becoming a permanent resident in Canada. Once you decide to study in Canada, the credentials you earn make you a good candidate for permanent residence. Prior schoolwork in Canada often bridges the gap from the student status to a permanent Canadian resident. This is because many immigration programs value Canadian education experience. If you are eligible for immigration into Canada, studying in the county can greatly increase your chances of being admitted. Consider studying in Canada if you do not qualify for any program. 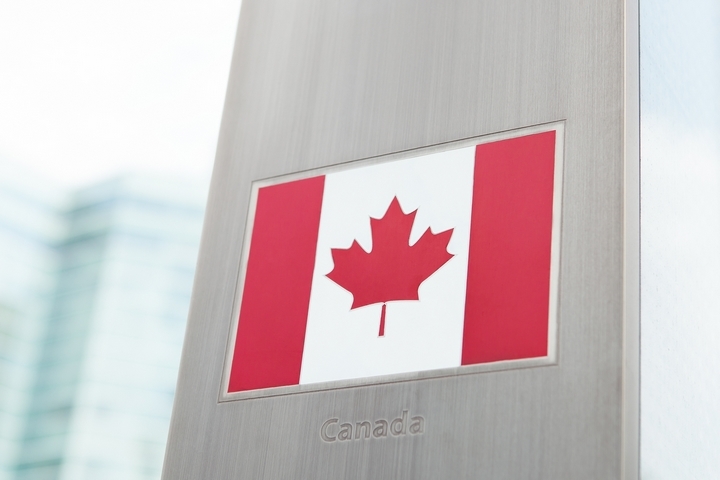 The Government of Canada, in 2015, introduced the Express Entry program. This program is a management system that administers all streams of economic immigration. Since 2015, many families have applied for Canadian permanent residence. Express Entry currently governs the Canadian Experience Class, the Federal Skilled Worker, and the Federal Skilled Trades programs. Successful applicants must hand over a formal expression of interest to the Canadian government. If you meet the required eligibility criteria, you will be admitted into the Express Entry pool. Visit Bellissimo Law Group for more information. Quebec, a province in Canada, enjoys great autonomy in regards to how it handles its own immigration policies and programs. 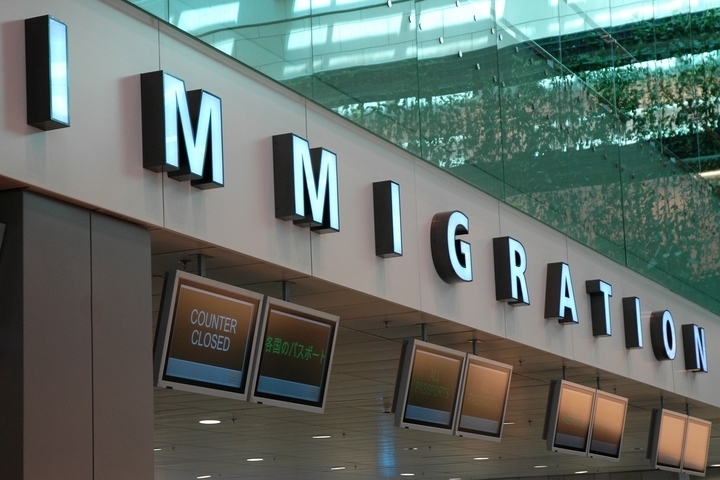 There are no Quebec immigration streams that have been aligned with Express Entry. Instead, immigrants apply directly to the government of Quebec. Gain more knowledge about Canadian immigration programs by consulting immigration lawyers and consulate staff near you.